The 5.7 earthquake hit Taiwanese at 1:21 p.m. No reports of damage or casualties were reported. 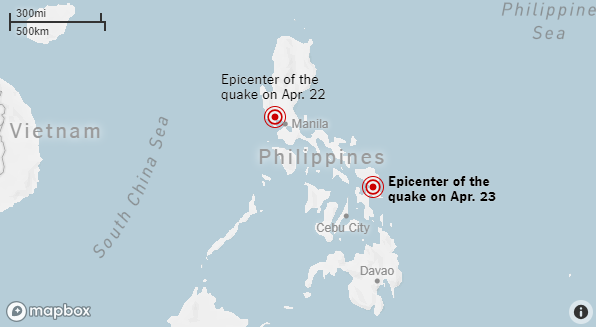 The earthquake rocked buildings all over the island including the capital. Taiwan is located on the Ring of Fire.